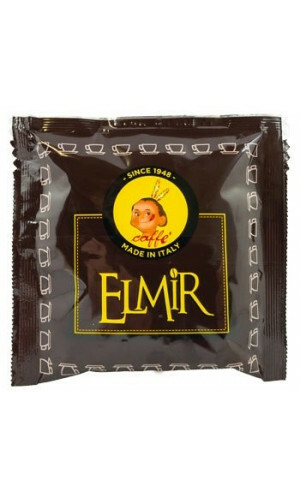 This southern Italian espresso from Naples finds more and more followers. Passalacqua Coffee stands for a traditional dark roast, which is strong but also low in acidity. The ESE pads should be tasted if you love character in the cup. Passalacquas ese pods are made of a specific blend, designed to enhance the quality of the coffee in pods, that does what it promises: taste, aroma, body in perfect balance! The story Passalacquas begins in 1948 with a small 5 kg-coffee roaster and Passion and enthusiasm for coffee. Despite the steady growth and now global distribution Passalacqua always remained the traditional family business, as which it has begun. Passalacqua is being run in the third generation and continues to be a representative and guardian of the best tradition of the Neapolitan coffee. 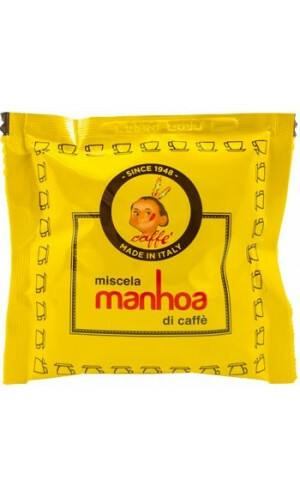 (Pasalaqua Website) Passalacqua mehari italian espresso coffee pods will delicacy please your palate and its unmistakable aroma will leave pleasant long sensations. Order them today and enjoy the velvety taste, floral aroma and a particularly intense fragrance.